Some films are harder than others to describe and critique in a review. Usually these are the unique films that fail to fit into an easy category or genre. 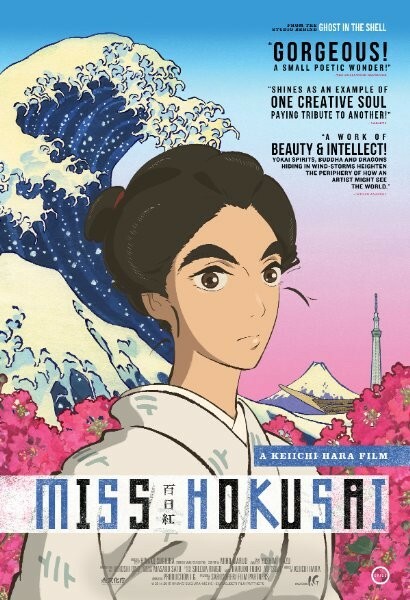 Such is the case with the recent GKIDS distributed film out of Japan called Miss Hokusai. It is perhaps the most Japanese movie I’ve ever seen and I think your tolerance for observing other cultures will indicate the appeal of this film. 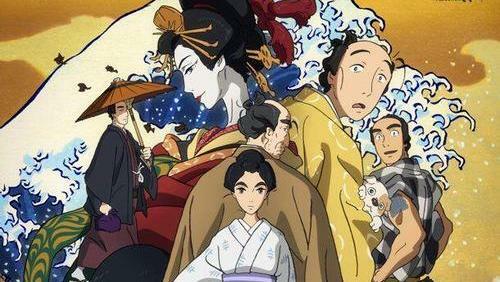 Based on a historical manga of the same name, Miss Hokusai is about a woman in 1814 Tokyo named O-Ei. She is the daughter of a famous painter named Katsushika Hokusai. She watches him paint and instruct his 2 apprentices, on finding the passion behind the painting. 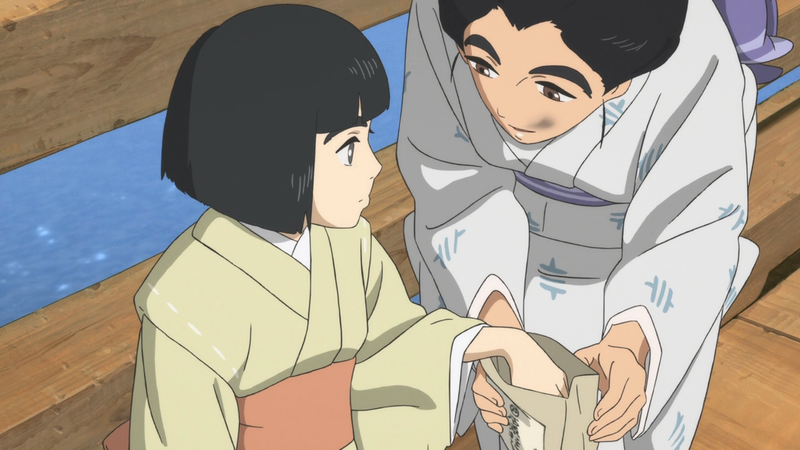 It turns out that O-Ei is actually quite skilled at painting and she challenges her father and the apprentices to up their game. Her father is also very strict with her and insists she only produce the best art. There is a lot of fun banter between O-Ei and the other characters and it is neat to see their artistic processes unfold. At times you literally dive into the famous paintings of her day. The movie is definitely not for everyone. It is extremely episodic, mostly a grouping of short stories. If you require a structured traditional plot than this film is not for you. It also assumes a fair amount of base Japanese cultural knowledge on the part of the viewer. There were moments that felt a little confusing and overwhelming even though I’ve been to Japan and am decently aware of Japan and its traditions. O-ei figures that she wants to paint in a modern kind of way. Part of the problem with that is her life experience is simple and naive according to her superiors. She tries to gain experience at certain points which end up being more awkward than anything else. She does have a younger blind sister that she helps in some lovely scenes. Like in one scene she introduces her sister to the idea of snow, which is very exciting. Because I am not an expert on Japanese culture, there were some confusing segments- such as there is a long run in a geisha house and I didn’t really understand everything that was going on with that. And the narrator doesn’t really take time to make it more digestible. 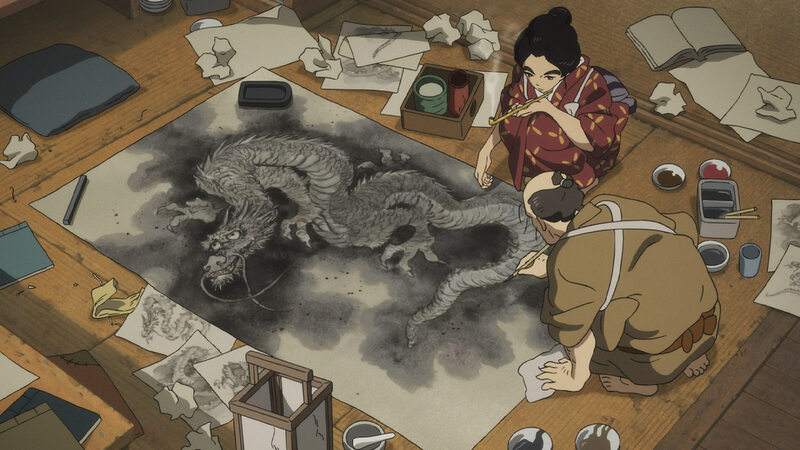 Still, it was inspiring to see Miss Hokusai continually improve and find new art she believes in. The visuals and the sound design are also gorgeous from every turn. You feel like you could dive into these paintings and few times you actually do just that. The main message is the piece of your soul you give up in creating art. 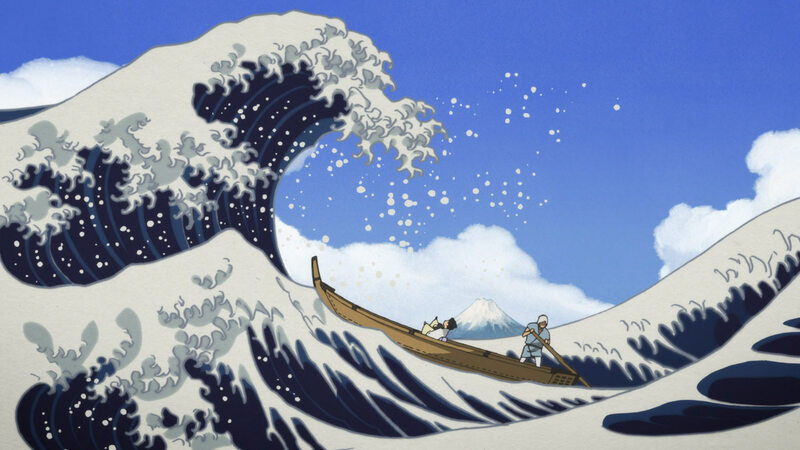 If you like a non-linear plot that focuses on a small number of characters than Miss Hokusai is for you. It’s emotional and will make you think about art in new ways. It’s a soft and simple film without a ton of drama or gravitas. If you can’t watch a foreign film and really think about your life than this isn’t for you. 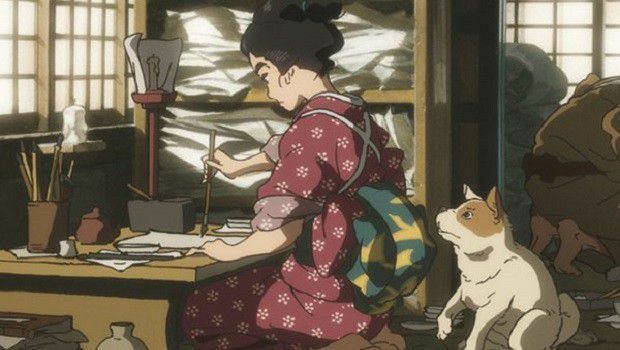 Miss Hokusai is not a match for the Studio Ghibli films but it stands on its own as a beautiful, simple story of a female artist in 1814’s Japan. That’s certainly not a timeframe I know much about but I think they do a good job filling in those details for the uninitiated while continuing on with the short stories. It’s not going to be for everyone because of its pacing and episodic feel but if you want something different and have patience it might just be for you. It’s a little meandering and all over the place, but I’m certainly glad I saw it. There is also some mature content so adults only for this one. What mature content is there? Oh, is she a lesbian or just kissing a woman? 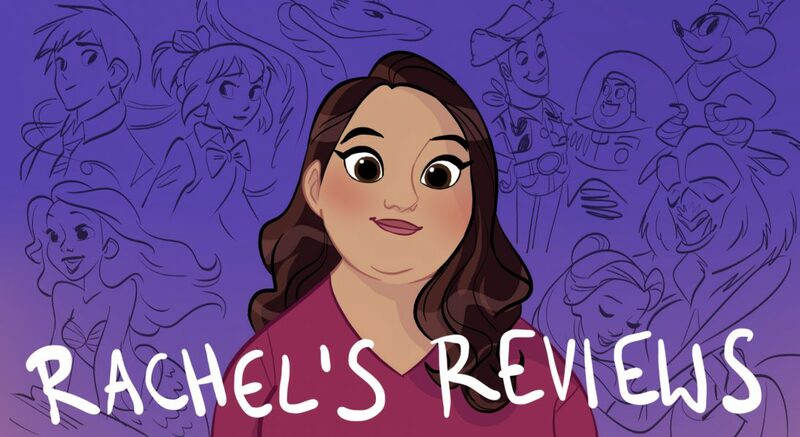 Pingback: Month of Previously Released in Theater – Reviewing All 54 Disney Animated Films And More!